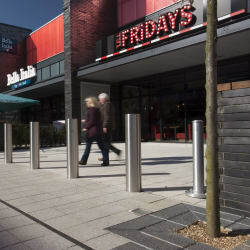 The Rhinoguard™ 35/30 protective bollard is an effective solution for designers looking to implement an attractive, protective barrier in public spaces. 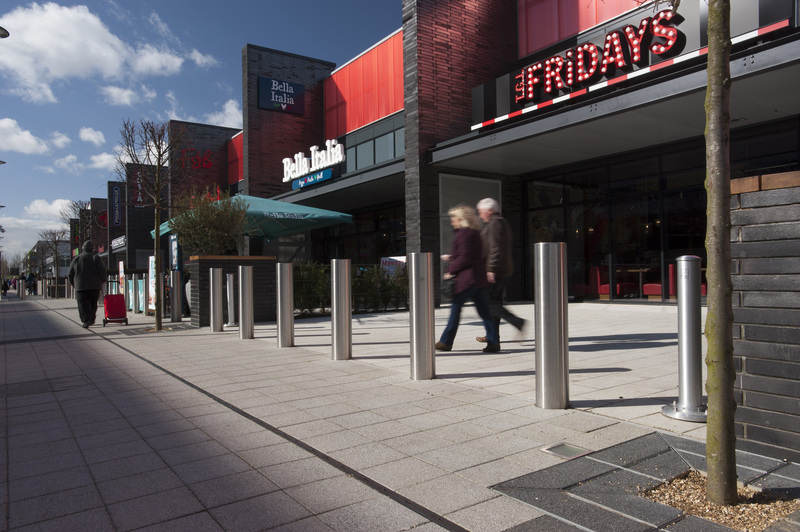 The design is available either as a static bollard or with featured hand-operated lift assist for areas that still require vehicle access. 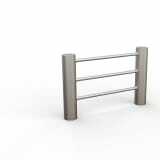 The lift assist design weighs 20kg and features a gas spring, which enables easier lowering of the bollard for permitted vehicular access. 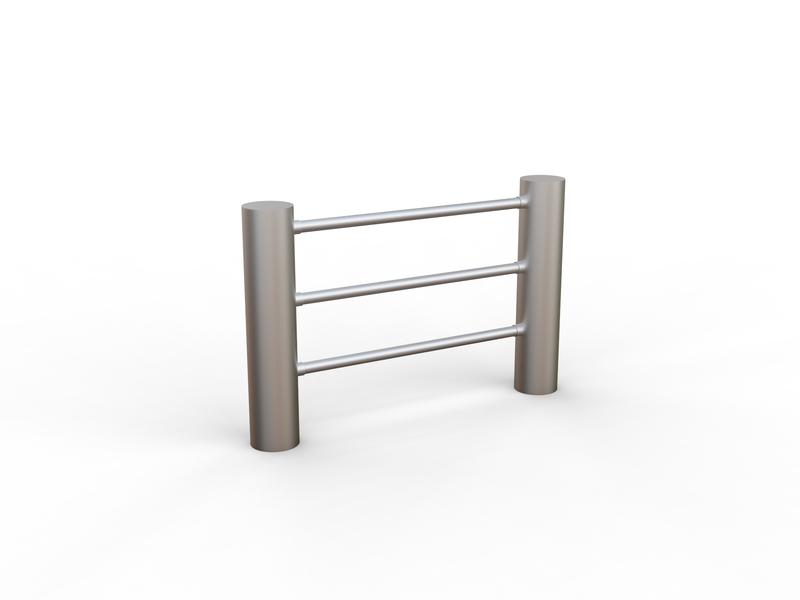 The 35/30 model is manufactured using galvanised steel and has been rigorously crash-tested to meet the requirements of IWA-14, which measures impact performance. Depending on requirements the 35/30 core can be sleeved with a choice of brushed stainless steel or steel with a powder coat finish.